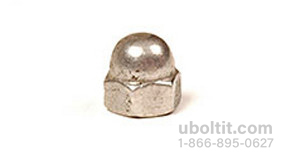 Acorn Cap Nut Supplier - Zinc Plated Acorn Nuts | U-Bolt-It, Inc.
Acorn Nuts have a crown, or dome, covering. Since they have a closed top, acorn nuts are chosen for safety reasons. They prevent contact with external threads and protect the threads from rubbing against anything else. 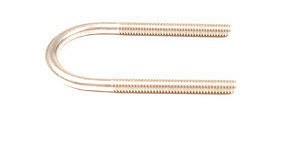 They can be reused, as their dome fastener head protects from stripping of screws and bolts. Additionally, the dome-like appearance gives a more finished look.